I am looking to book a two day taster course for a surprise birthday present for a friend. Would you let me know what dates you have available in July and August. Also because this is a surprise if the dates I choose were not suitable for her would she be able to change them. Apologies for the slow response. I’ve replied to you via email with the booking options. Send us an email to trainingdig@yorkat.co.uk with the dates you would like to attend and we’ll see what we can do. I am interested in booking a taster course for my mum for Christmas, do you know when any of the 2017 dates will be published? 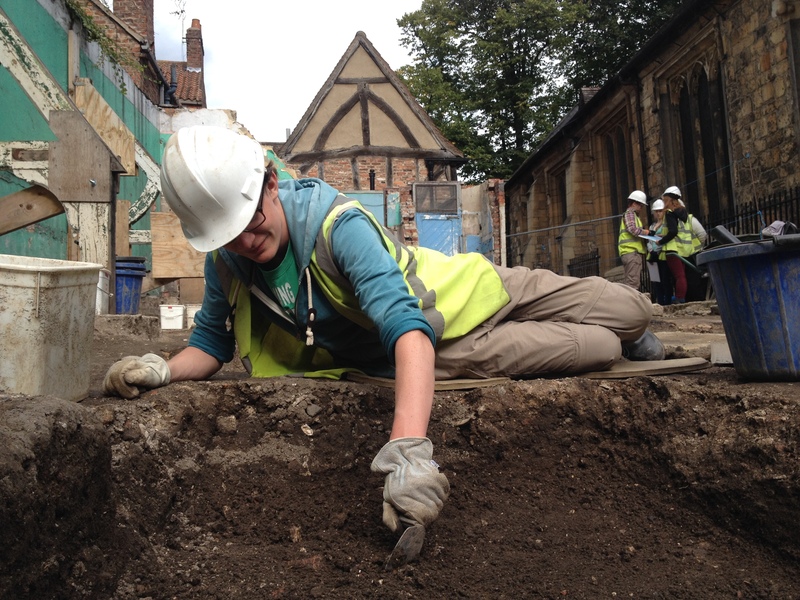 We’re in the process of tying up loose ends regarding next year’s excavations. We’ll definitely have everything in place prior to Christmas, hopefully even a little sooner. Send us an email to trainingdig@yorkat.co.uk to join the interest list, or keep your eyes on these pages for updates.